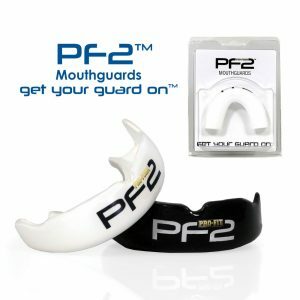 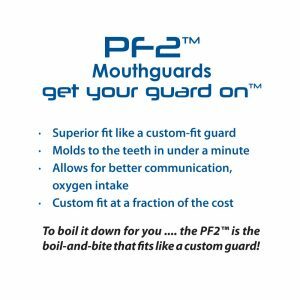 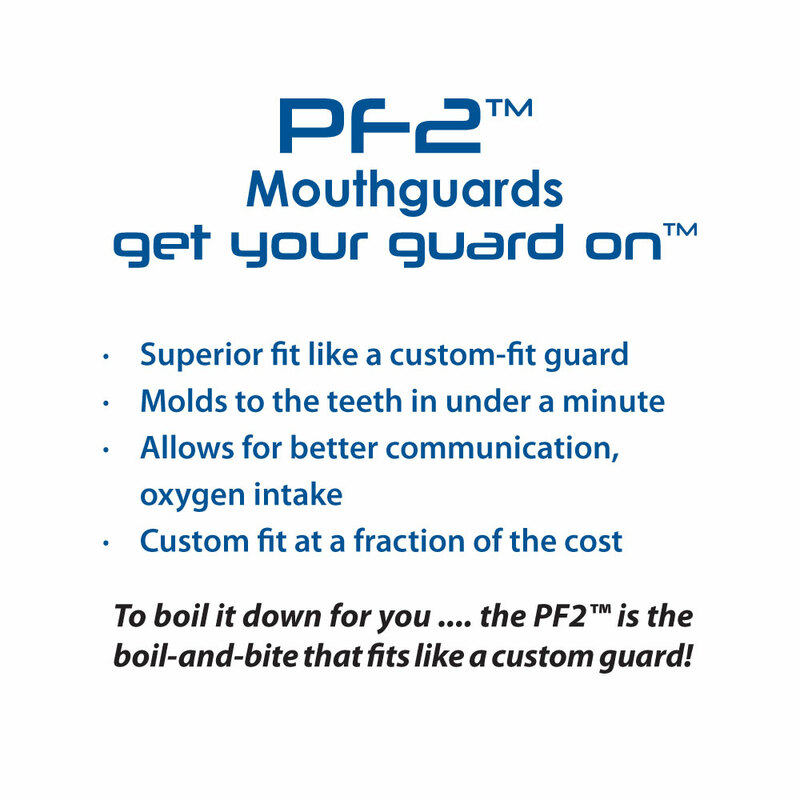 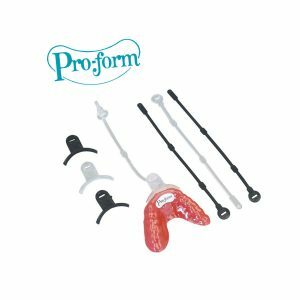 This isn’t like your standard boil-and-bite you see in retail outlets – the PF2™ makes a name for itself as the boil-and-bite that fits like a custom-fit guard in its superior fit. 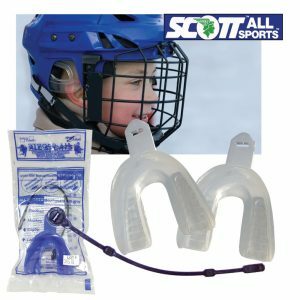 In this, it allows for better communication and oxygen intake, both crucial to athletes of all sports. 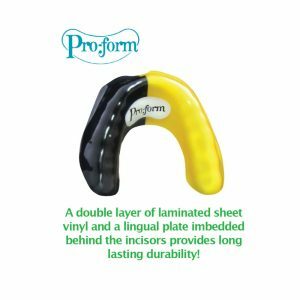 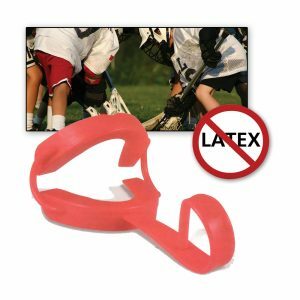 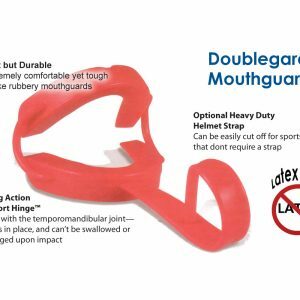 The dual-laminated guard protects teeth at the maximum, and fits to any mouth size. The PF2™ is designed for use with any sport, especially contact sports such as football, hockey, boxing, MMA, lacrosse, and field hockey. 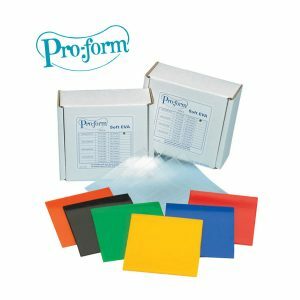 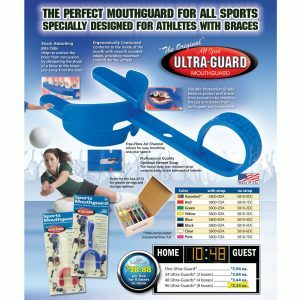 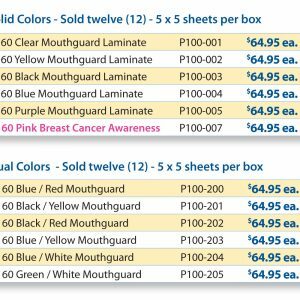 No other guard on the market can be boiled to fit your mouth in under one minute and offer protection like a professionally-fit custom mouthguard. 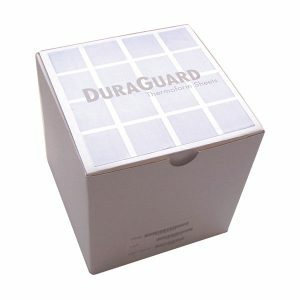 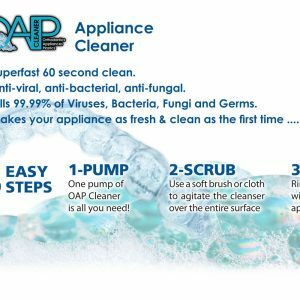 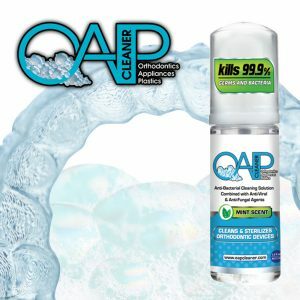 The cost and convenience are here for you – it’s time to Get Your Guard On™!